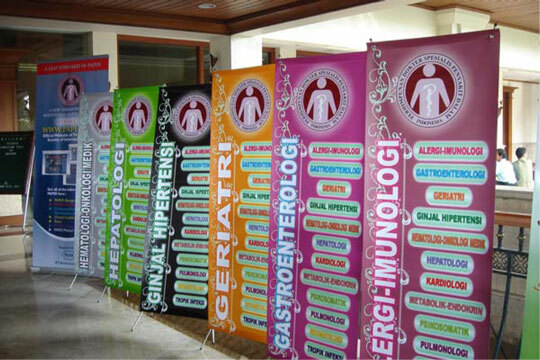 Organization of Postgraduate Meetings in Internal Medicine since more than ten years. In addition to the biannual international congresses, ISIM is also involved in the organization of Postgraduate Meetings in Internal Medicine since more than ten years. These courses were always very successful and attended by mostly young physicians. The echo to these courses was always very enthusiastic. As an example, in 2007 ISIM organised a Postgraduate Course in Vladikavkaz, North Ossetia, and in December 2007 a Postgraduate Course in Surakarta, Indonesia in conjunction with the 5th National Scientific Meeting of the Indonesian Society of Internal Medicine. In 2009 ISIM organised a Postgraduate Course in Rostov-on-Don in the South of the Russian Federation. Some of the courses and events are sponsored by the Educational Foundation of the ISIM. For more information about EFISIM, please visit the EFISIM page. Further upcoming events will be announced soon. Meanwhile, please visit our reports of past congresses, courses & events. On August 18 and 19 an EFISM (Educational Foundation of ISIM) sponsored symposium was held in Kupang, Nusa Tenggara Timur (West Timor) Indonesia. The event was organized by PB BAPDI and FINASIM as well as students of the Medical Faculty of Nusa Cendana University, Kupang. The meeting took place at the “Omanye Conference Centre” which is attached to the Labadi Beach Hotel in Accra. The congress lectures were simultaneously transmitted via Skype to Kumasi, the second biggest city in Ghana. 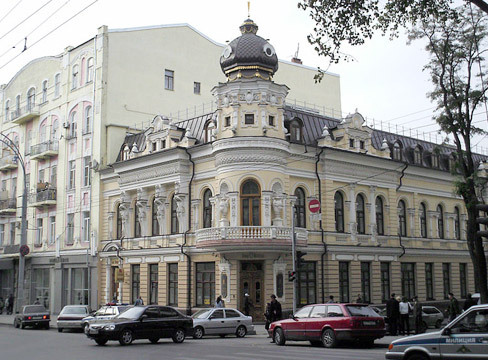 In September 18–23, 2009, the Russian Medical Society of Internal Medicine was planning the annual meeting of its Southern Chapter in Rostov-on-Don, which is located West of the Caucasus region. ISIM was offered by the Governing Board of the «Russian Scientific Medical Society of Internal Medicine» to take over one day of their Rostov Congress, and to hold a Postgraduate Course. We immediately seized this opportunity, also knowing that many physicians form the Caucasian Republics would come to Rostov. 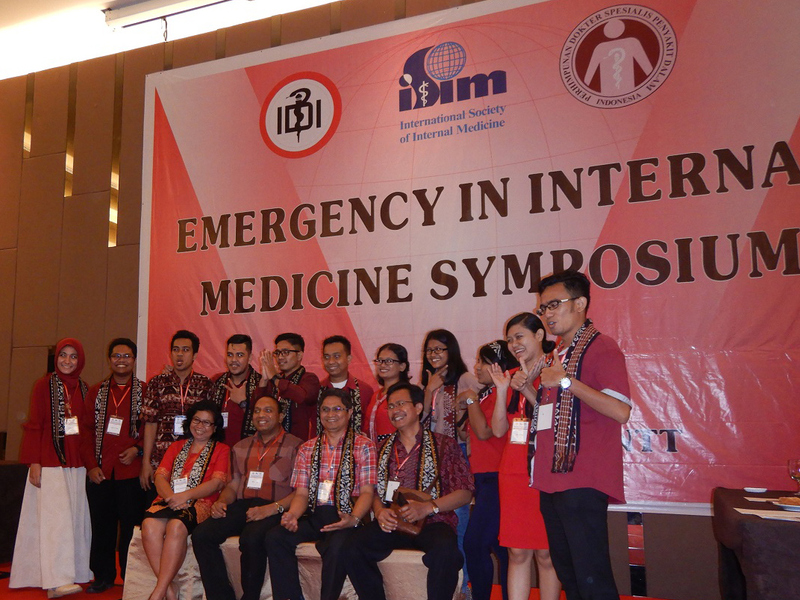 In December 2007, ISIM organized a Postgraduate Course in Internal Medicine in Indonesia. The course took place in Surakarta (Solo), Jawa. The course was a great success.